FORT LEE, N.J. -- A robber armed with a machete jumped the counter at a Fort Lee bank Thursday afternoon and made off with nearly $50,000, a source with knowledge of the holdup told Daily Voice. 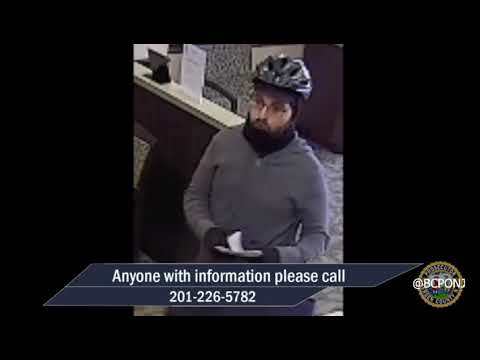 The robber hit the Bank of New Jersey branch on Palisade Avenue around 3 p.m. Thursday, the source said. The area was temporarily closed to traffic and the bank remained on lockdown for at least three more hours while FBI agents continued investigated.